Get the best Hello Kitty & Thomas Town promotions with us. 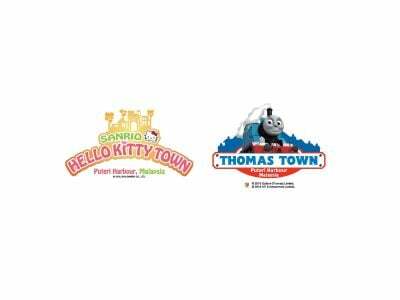 Why pay full when you can get cheaper tickets to Hello Kitty or Thomas Town Malaysia ? The Hello Kitty & Thomas Town indoor theme park in Johor Bahru Malaysia are known to give out random ticket promotions for selected dates. There’s no known permanent weekly ticket discounts for this park. The best way to get a discount is by buying the Hello Kitty ticket online from selected online travel agents and sites. These discount tickets normally valid not only for Malaysians but also for overseas travellers.